Thursday July 12, 2018: Nina tries to stall Valentin, Jordan asks Stella for a favor, and Michael has his will drawn up. At the Metro Court, Valentin informs Nina he needs to return to Wyndemere to take care of the horses. He walks out and Nina calls Obrecht, who fails to pick up. At a table, Sam and Curtis meet with Jordan to discuss what they’ve discovered about Peter’s possible kidnapping. After Jordan leaves, Curtis and Sam narrow down the suspects to Obrecht. In the stables at Wyndemere, Obrecht scolds Peter for stalling instead of finishing dictating the sequel to The Severed Branch. Peter notices her phone has a message. Obrecht thinks it’s just a sales pitch but sees it’s from Nina. 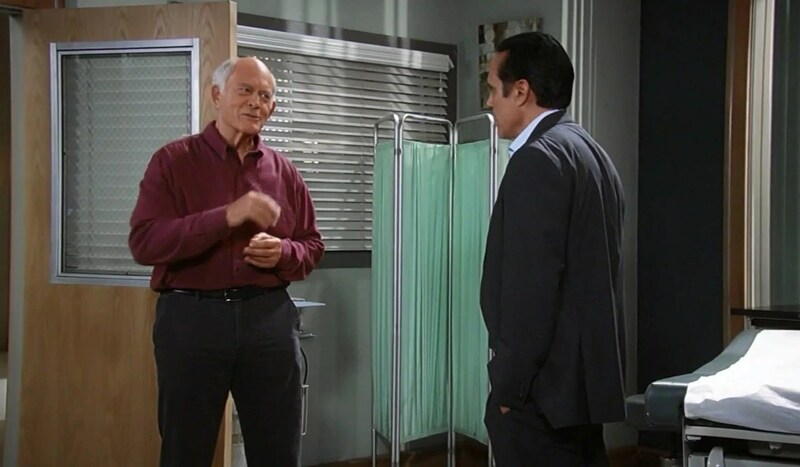 Mike takes Sonny to GH for a checkup and they run into Stella. After Mike flirts with her, she heads off to try and get a rush on Mike’s prescription. Mike and Sonny discuss Michael’s upcoming wedding. In the hall, Jordan runs into Stella and asks her to help plan her and Curtis’ wedding. Stella begrudgingly agrees, but later calls her old friend Shonda and suggests she come to Port Charles because Curtis would love to see her. Elsewhere, Jordan tracks down TJ, who is studying for exams, and asks if he’d give her away at her wedding to Curtis. TJ would be honored to. Nelle eavesdrops from the hall as Michael meets with Alexis at the Quartermaine Mansion and asks her to draw up his will. Alexis says she’ll write the will out and he can sign it when he returns from his honeymoon. Michael instructs her to leave everything to his child, shocking Nelle. Alexis leaves for another meeting, and Nelle confronts Michael and asks if he feels she is trapping him into this wedding. He doesn’t, promises this is what he wants, and leaves to get to the Metro Court because people will be arriving soon. 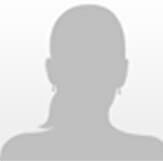 Alone, Nelle calls her lawyer to hypothetically ask what happens if someone dies without a will. Outside the room, a spying Michael overhears a gleeful Nelle learn that a spouse inherits everything if their partner dies in New York state. Nina stops Valentin at the docks and claims he can’t go home because there has been a suspected outbreak of West Nile on Spoon Island. He is doubtful of the story until a man claiming to be with the department of conservation posts a “No Passage” sign and informs Valentin that Spoon Island is under quarantine. Back on Spoon Island, Obrecht listens to Nina’s message and reveals to Peter that Nina has diverted all people from the island. She demands they get back to work on the book, but he believes the sequel should be about her and her son, not him and Faison. She thinks he’s trying to flatter her, but agrees that her life story needs to be told. Valentin and Nina return to Crimson, and she suggests he go to his room at the Metro Court because she has work. He believes her stopping him at the docks was a sign she still cares for him, but she insists she just didn’t want Charlotte and the horses getting sick. Valentin departs when Curtis stops by. Curtis explains her aunt is a person of interest in Peter’s disappearance. Nina claims to have no knowledge of anything her aunt has been up to. Down in the restaurant, Sam overhears Valentin making room arrangements. She learns his island has been quarantined for West Nile, so he suggests she and Curtis don’t go snooping there again. Curtis and Sam reconnect, and Curtis reveals that Nina jumped through hoops not to talk about her aunt. 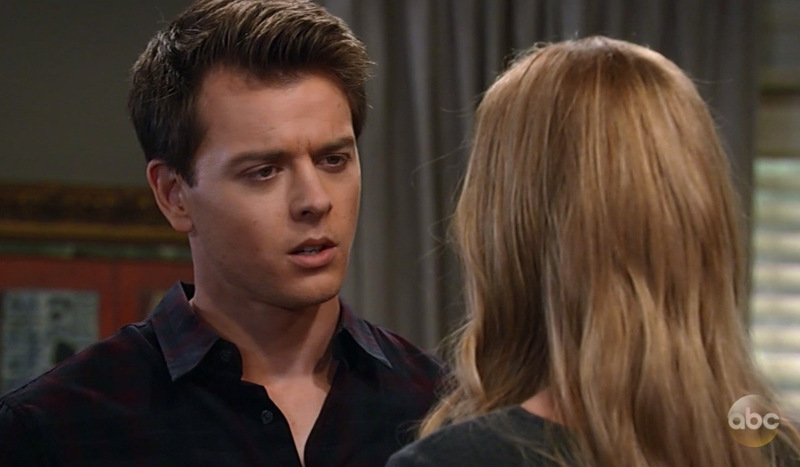 Sam wonders how much more Nina knows about the kidnapping. Back at GH, Stella returns to Mike and Sonny and informs them the pharmacy should have his medicine soon. Mike sends Sonny off to get it, so he can have alone time with Stella. They talk about the weddings they have to attend, and Stella rants about Curtis and Jordan being wrong for one another. Mike advises her that love is rare, and time is fleeting, and not to make the mistake of robbing people of a chance at happiness. Later, Stella calls Shondra and leaves a message saying she probably shouldn’t visit now because Curtis is getting married. Elsewhere, Alexis runs into Sonny and informs him about her meeting with Michael regarding his will, leaving Sonny shocked. Back on the docks, Nina pays the man for posing as a conservation agent. A phone on a desk in an empty office shows a missed call and message from Stella Henry. Sam tells Drew they are still a family. Ava thinks it is a true love match. Jason and Sonny remind Mike that it’s Michael getting married. Carly throws a fit in Ferncliff and demands out. At the altar, Nelle stabs Michael.